We will be open this Saturday 1-19-19, 8am to 1pm NV time and 9am to 2pm AZ time. 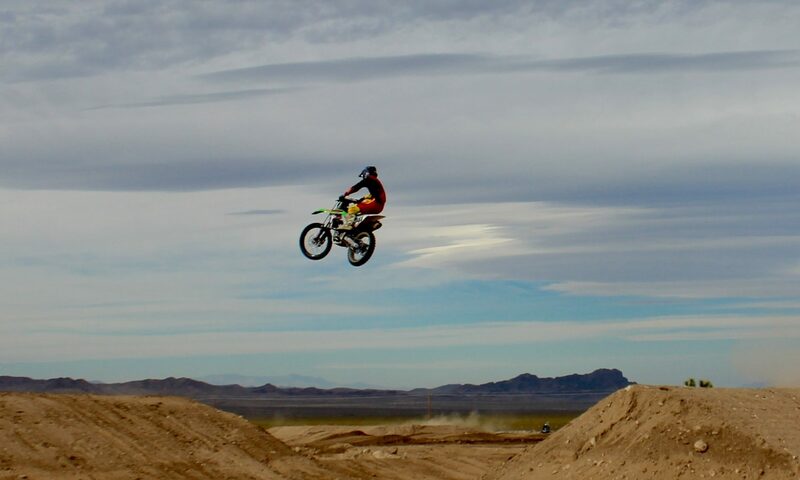 For #motocross #motorcycle practice. $30 #riders , $5 #spectators picture was taken just after our last practice day.